Our patients are our number one priority; we strive to operate at the highest level of excellence in providing their care. Our providers are dedicated to comfort and safety, and take pride in every patient we care for. No matter the type of procedure or specific needs of the patient, you can trust that Advanced Anesthesia will make you a priority. Our Board Certified Anesthesiologist is an expert in all avenues of perioperative medicine, with a special focus on office sedation. You can rest assured that your care is based on the highest standards of comfort and safety. We strive to assure your utmost comfort after any procedure by using the most advanced techniques and medications. We also offer various options for chronic issues involving certain disorders of the spine, headache therapy, and soft tissues. 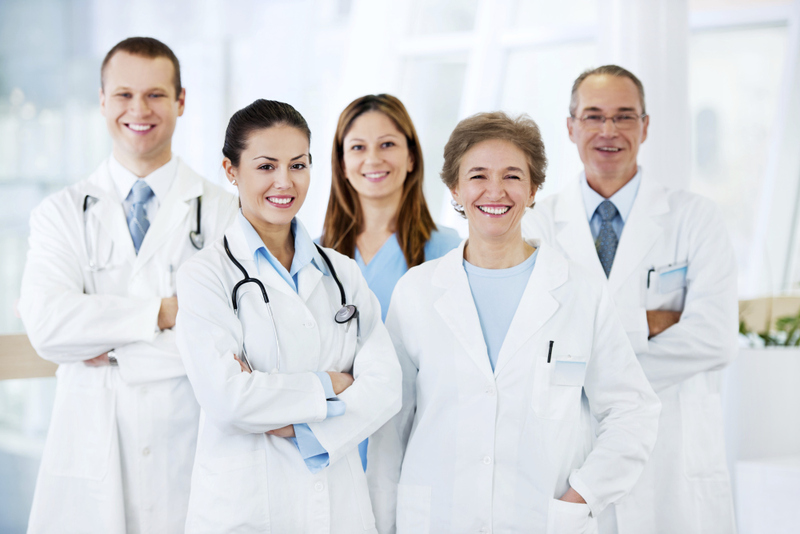 Advanced Anesthesia is proud to be one of the very few to offer this. Ketamine has proven to be very effective in the treatment of depression, bipolar disorder, PTSD, anxiety, and chronic pain syndromes. Ask us how we can help you! 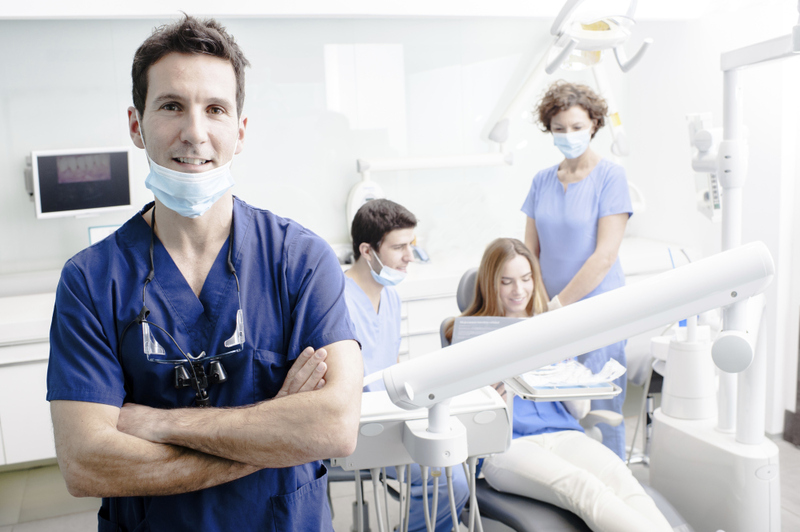 Advanced Anesthesia is dedicated to providing a turn-key solution to office based sedation. A board-certified MD anesthesiologist brings a mobile, state of the art anesthesia delivery suite, armed with the latest technologies and medications. All patients are cared for with an emphasis on comfort, safety and efficiency. 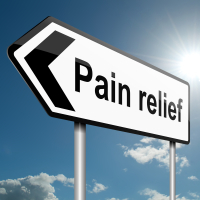 AAC also provides various pain interventions and IV infusions.